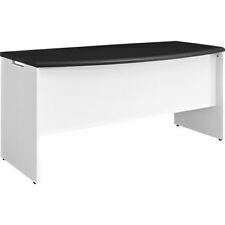 This is a fantastic, space saving corner desk for use either at home or in the office. 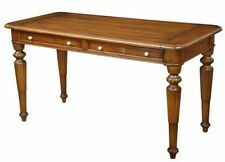 With space for keyboard and wide table top, it has excellent space for writing and handling official business. 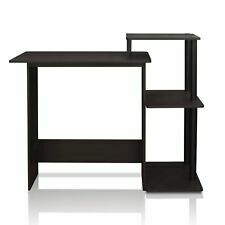 This L-Shape Computer Desk is a practical design, which can provide you with an incomparable convenience. The computer desk is large enough for your work. The L-shape creates the spacious room to use; the top of the desk is made out of black tempered glass, which provides higher safety. Accent your living room by placing them behind your TV or any furniture around the house. Put them around the edges of your pool or jacuzzi to dazzle your guests at night. Strip Background Color: White. 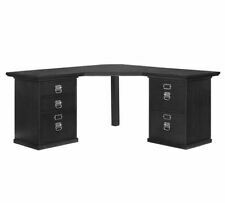 This brand new corner desk set from HOMCOM will surely add some elegance to your study room or office! The ADR gives you the best of both worlds. You can sit part of the day, as you always have, but you can also stand and take advantage of all the health benefits that come with standing and moving around. Whether you are looking to furnish a commercial office space or a home office, having the right kind of desk and furniture is important for productivity. Although office furniture comes in many shapes, sizes, and styles, you'll want to find some that create a workspace you like. What types of office desks are there? Computer desk: These office desks provide tabletop space for finishing many tasks at once. 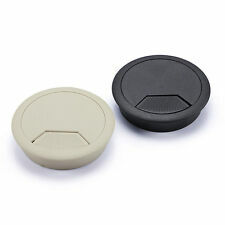 They also tend to have additional room for your computer and its accessories that you may need to store. 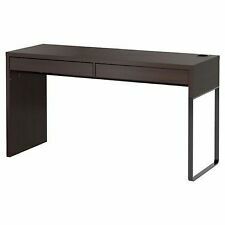 Executive desk: This office desk has a large, polished top with drawers for storage. They often impart a sense of grandeur. Credenza desk: These desks combine a workspace with storage and a display area. In homes that do not have a separate area for an office, they may be placed in the living room or dining room. 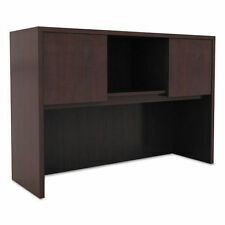 Corner desk: Corner desks are designed to fit in corners of a room, taking up less space. 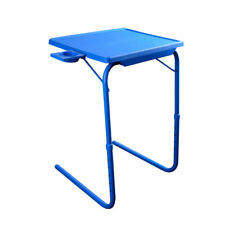 Corner desks usually have a surface for a desktop and a small compartment for the tower and other accessories. 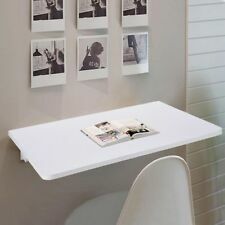 Floating desk: For small workspaces, floating desks are mounted directly into the wall to reduce the amount of room you need. What furniture do you need for an office? 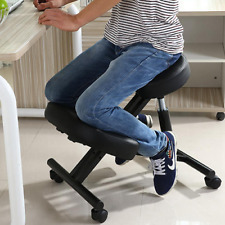 Chair: If you will be sitting at your computer desk for long periods of time, you want a chair that is comfortable and that properly supports your back. This will help prevent aches and pains. 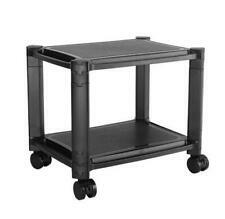 Storage: Storage furniture can keep equipment and office supplies out of the way. By keeping your home office organized, you may find that you are more productive. Bookcases: If you need to have books as part of your job, a bookcase keeps your materials accessible but out of the way when not needed. 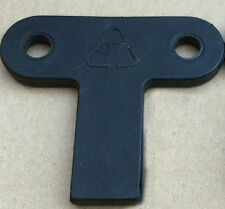 Tables: An office table may be useful if you need additional surfaces for work or if you have meetings. Safes: A safe is a great place to keep sensitive paperwork. What should you consider when looking for office furniture? When looking at furniture for your home office, you should consider the layout, function, and materials. If you have a small home office, you may want to go with smaller furniture or less furniture. Your home office pieces should all have a useful quality to keep you productive. For example, additional storage or shelving is always a plus. Corner or computer desks may be made out of wood or metal. The style you choose should match your personal aesthetics and needs.